Every First Saturday of the Month! 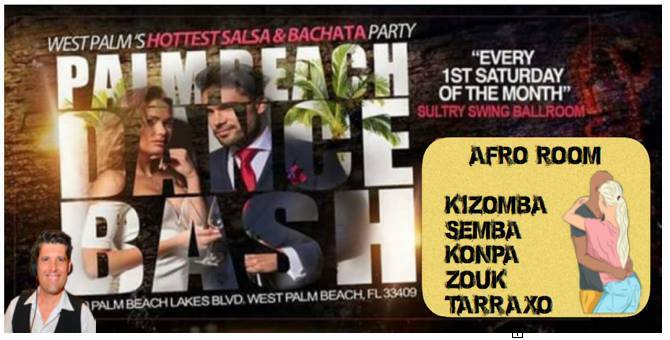 Salsa Social $15 per person! Don’t Miss Spectacular Dance Performances & First Class Dance Workshops.